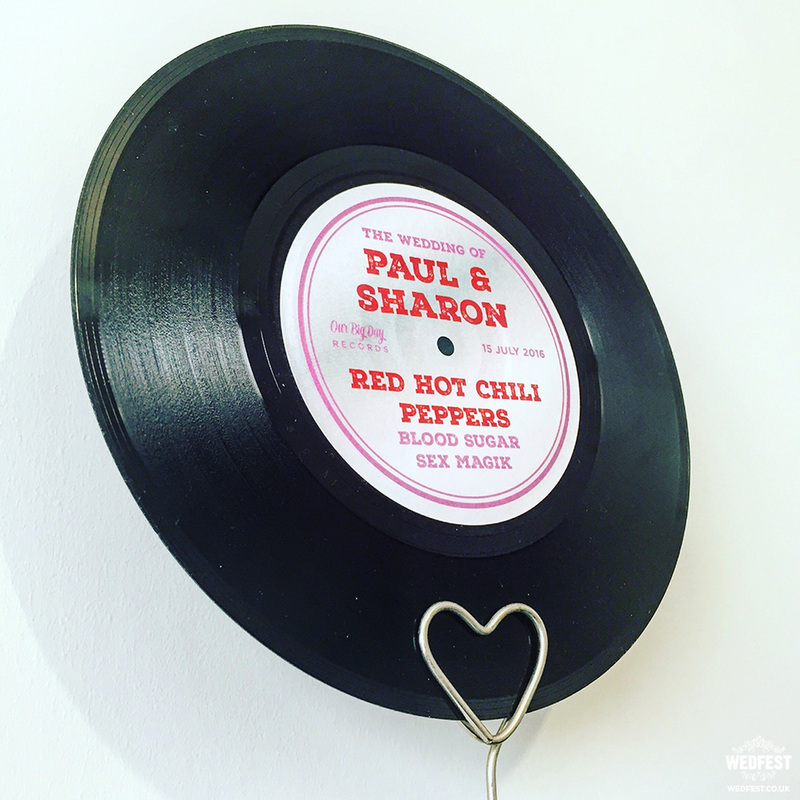 Vinyl Records Wedding Table & Seating Plans – As you know we here at Wedfest love Vinyl Records and everyday we are up-cycling old 7″ vinyls and turning them into beautiful customised records which couples use for their wedding table centre pieces. 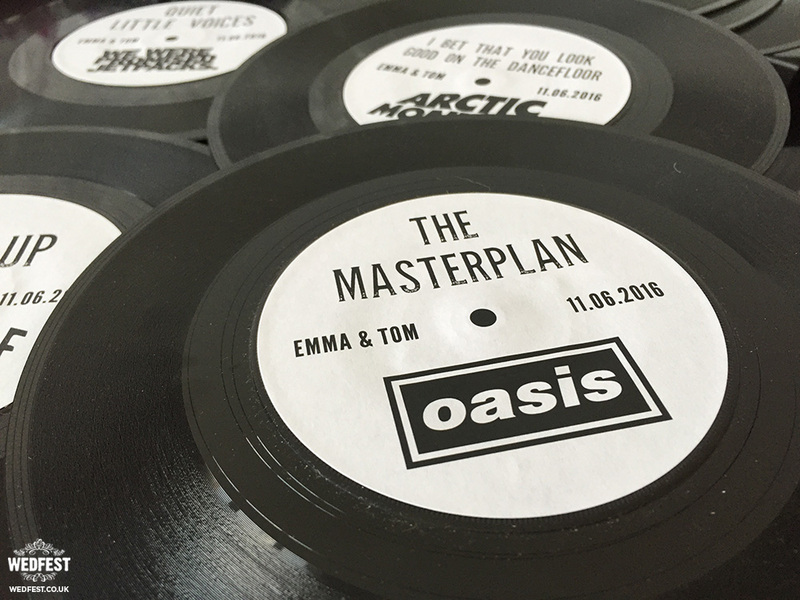 Earlier in the year we realised we have created thousands of these records for table numbers and table names and that we would need to work on an awesome wedding table plan to match the vinyl record wedding table numbers, so we set about that and below you can see some of the results of the vinyl record themed wedding table plans we have created. 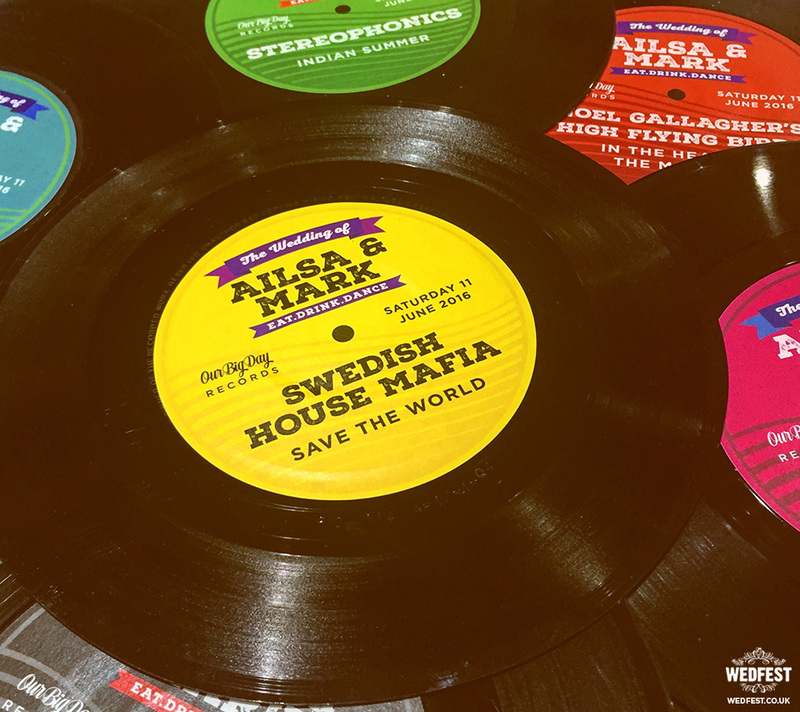 We wanted to create a table plan with a vinyl record theme that would perfectly compliment the actual vinyl record designs we were making for the wedding table names. 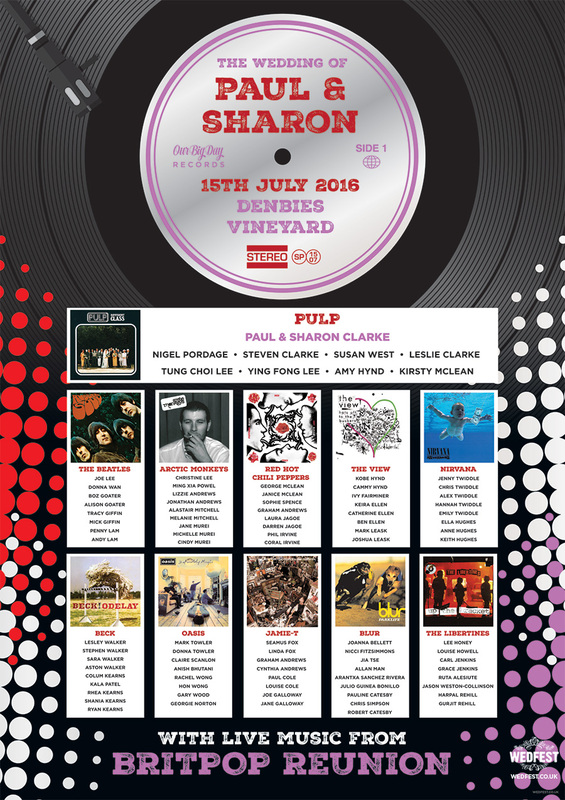 As you can see in the wedding table plan design above which was for Paul & Sharon’s wedding at Denbies Vineyard, the vinyl record centre design featuring all the information of the wedding day (couples names, wedding date, wedding venue etc.) 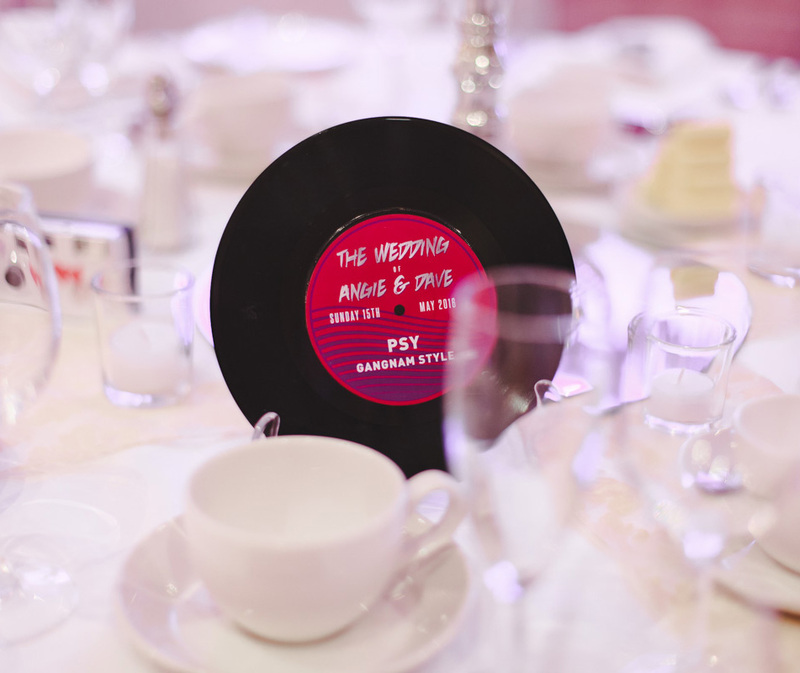 matches the style of the vinyl record wedding table name in the photo below. 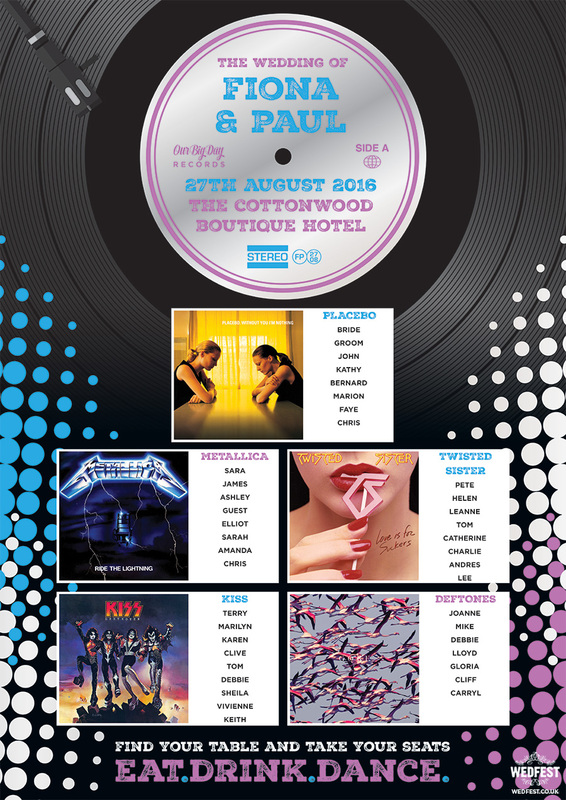 Below is the same design for Fiona and Paul’s wedding which took place at The Cottonwood Boutique Hotel, they had a slightly smaller wedding than the couple above with alot less tables, this meant that we could make the album cover artworks alot bigger and more prominent in the seating chart design. 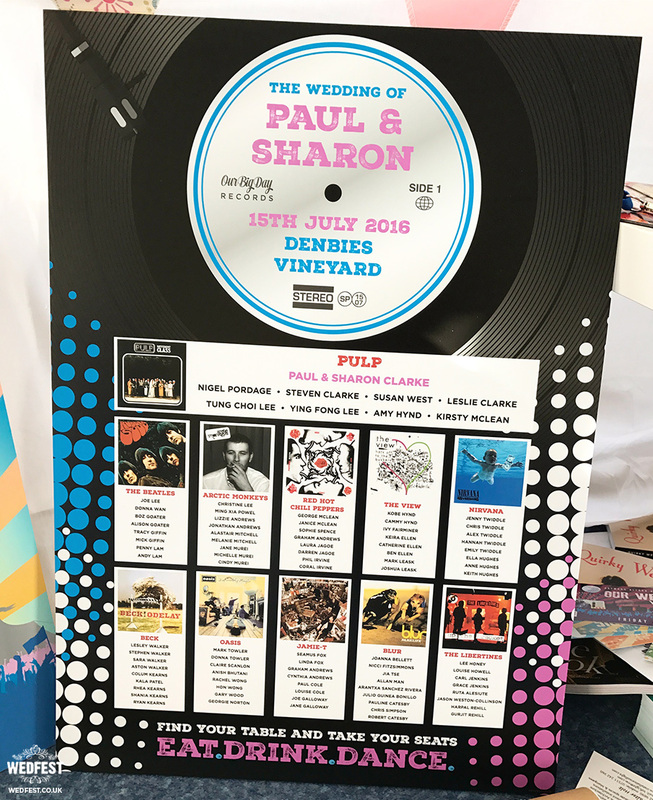 Of course these vinyl record themed table plans are not restricted to use for weddings, they can be used for any event at all. 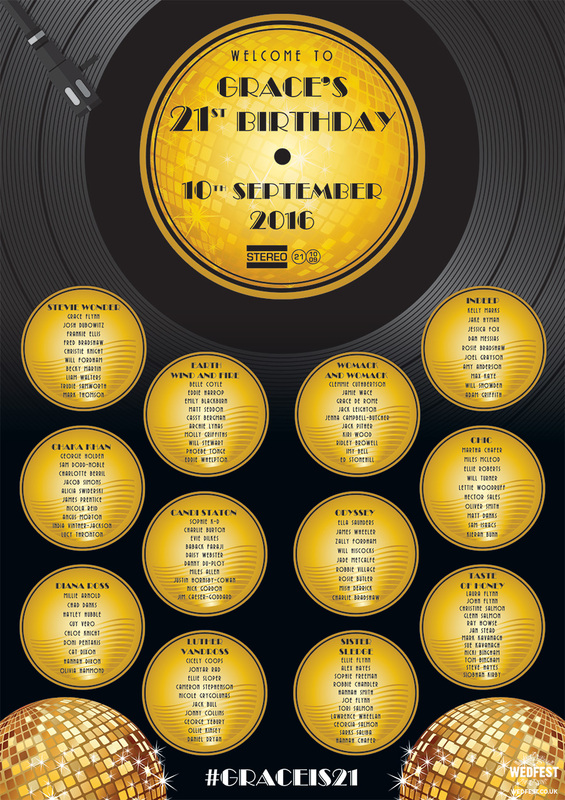 Below is a table seating chart we made for Grace’s 21st birthday party also featuring the same type of design with some changes. 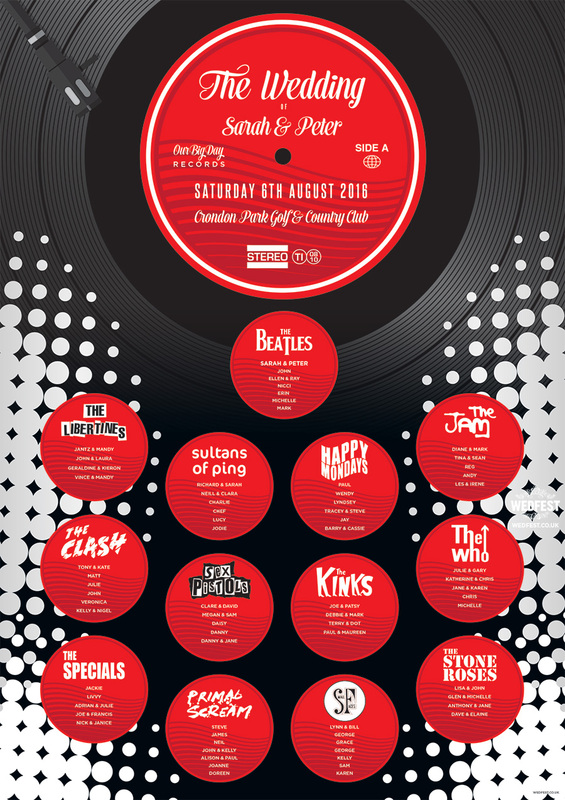 Grace’s party was a Studio 54 Disco themed party so she wanted the table plan to reflect this. 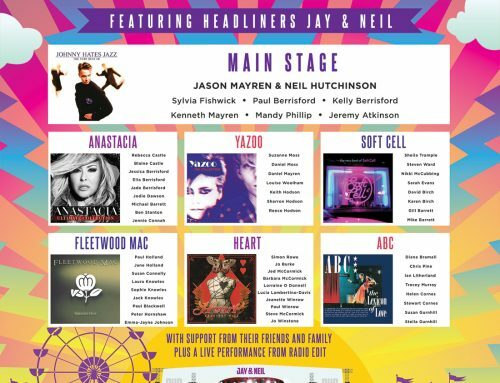 We used the gold colour scheme and added some disco balls into the design and went for some disco style fonts in a throwback to the studio 54 era of design. 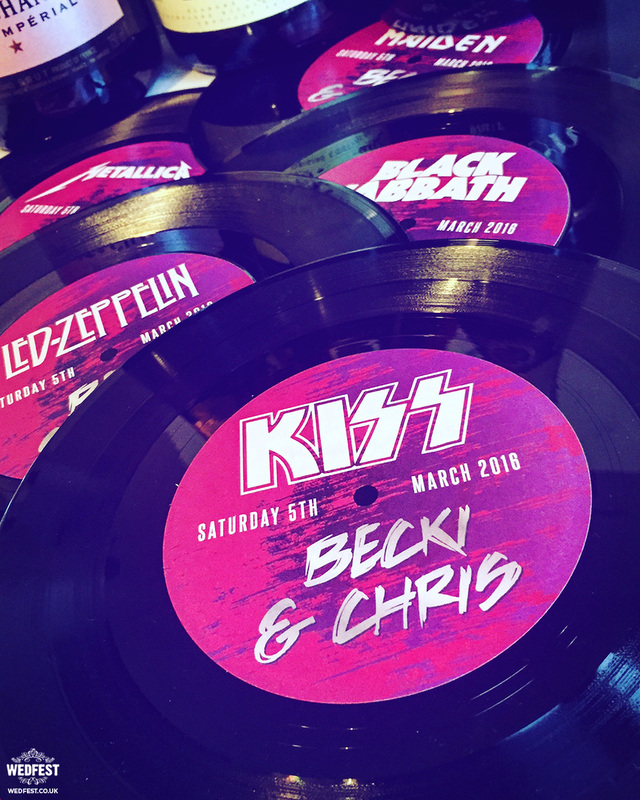 We also made matching vinyl record table names and matching place cards for Grace’s Birthday Party all in the same style. 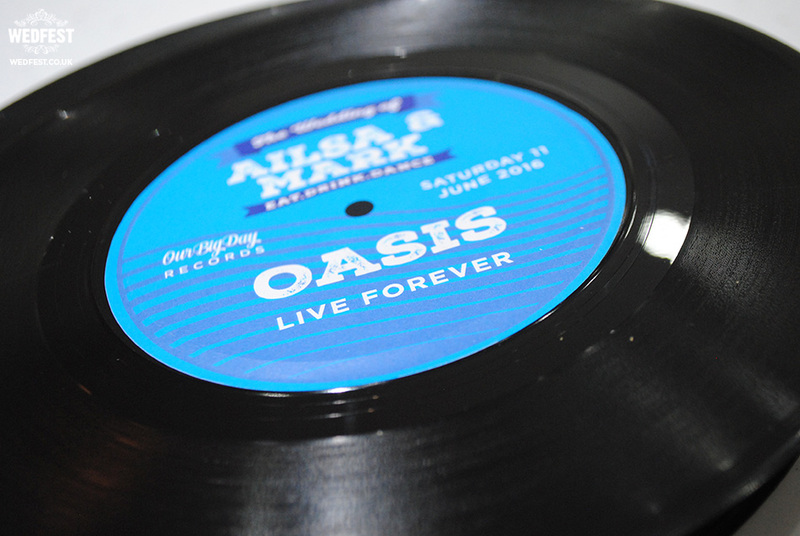 No matter what the design or theme we can match the table plan and design and the vinyl records for the tables. 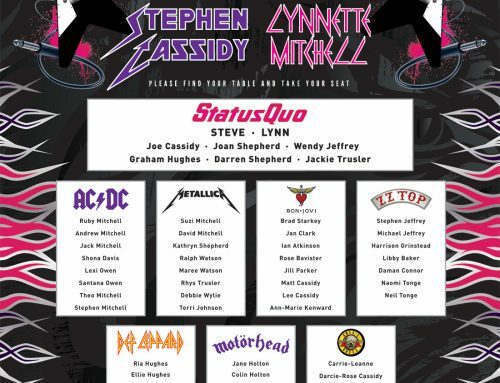 As you can see below this table plan featured a similar layout to the seating plan for Grace above but all of the table names used band logos…. 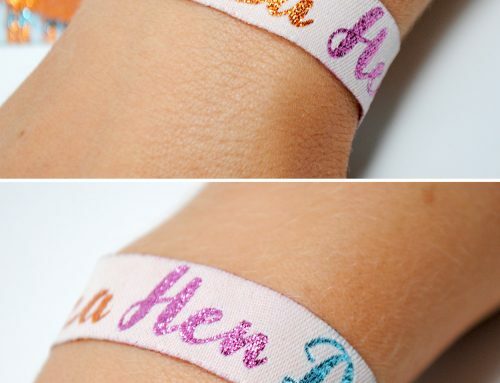 Then as you can see in the photo below the same design style is used for the actual vinyl record stickers so that it all works together. 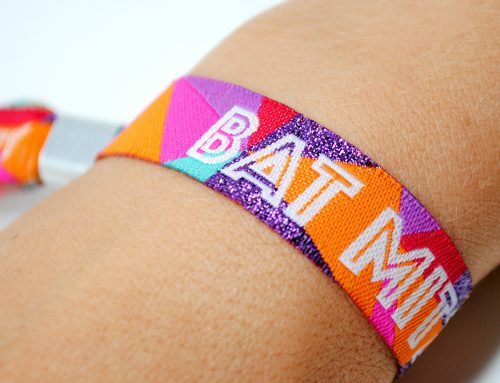 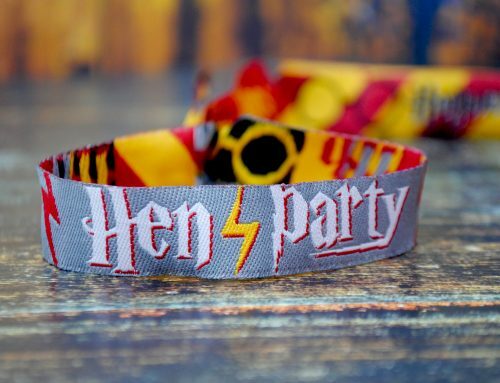 These of course are only a small sample of the designs we have on offer, we have many many more and can come up with something to suit whatever style or theme you are thinking of. 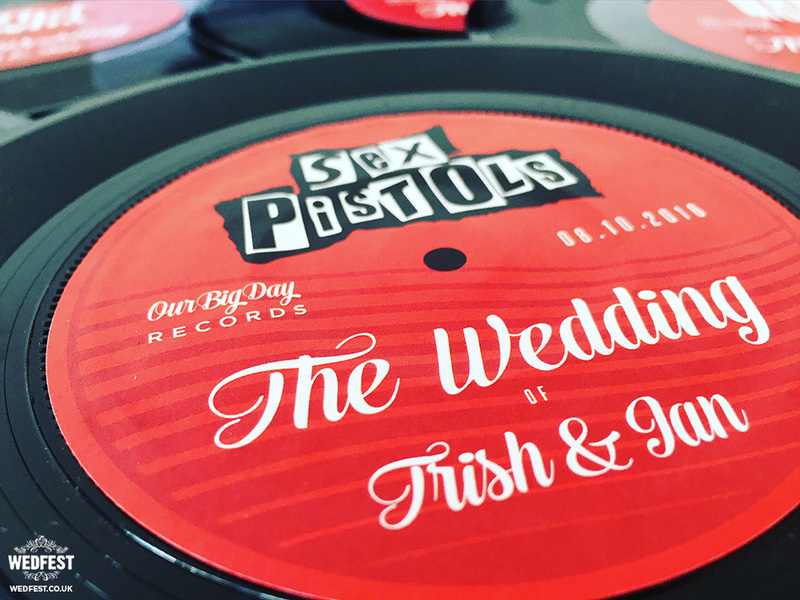 Below you can see some other designs of vinyl records we have made for weddings and also made these couples matching wedding table plans. 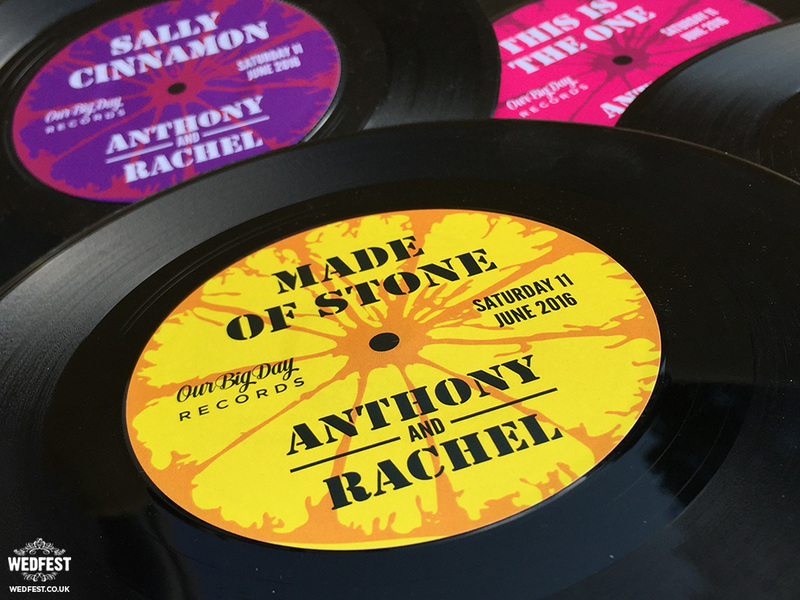 As you can see we can do the records in many different design styles and colours al to suit exactly what you want, and as the photo below shows they look awesome as wedding table decorations. 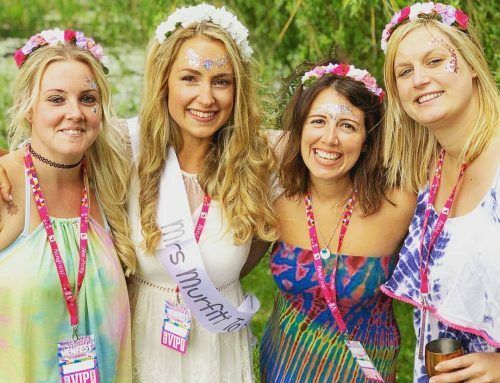 … then get in touch with use today and see how we can add some super cool wedding stationery to your big day, to get in touch please click here.